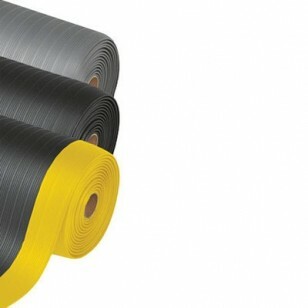 The Airug mat provides anti-fatigue protection at low cost. Features PVC closed cell foam for leg and back discomfort. Great for any work station where worker is at for prolonged periods of time.